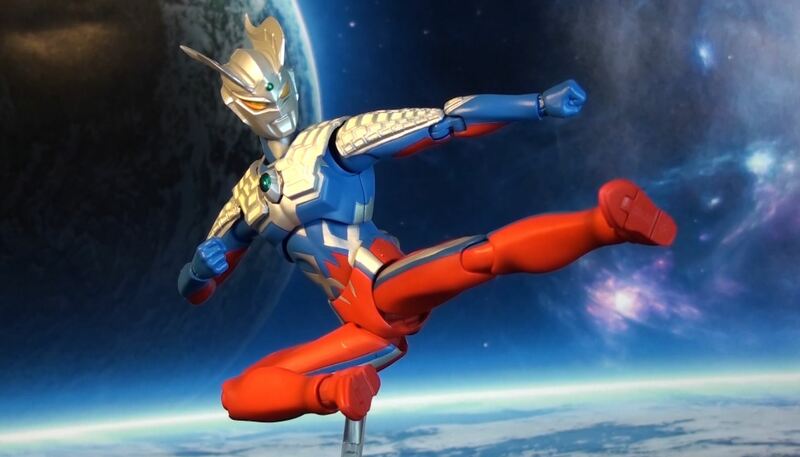 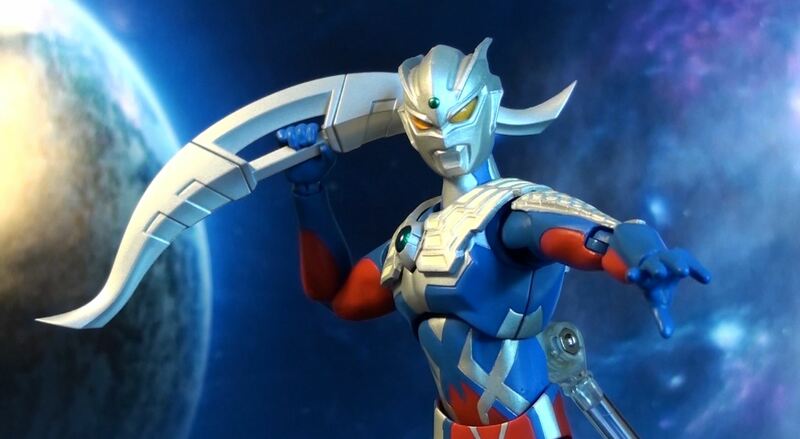 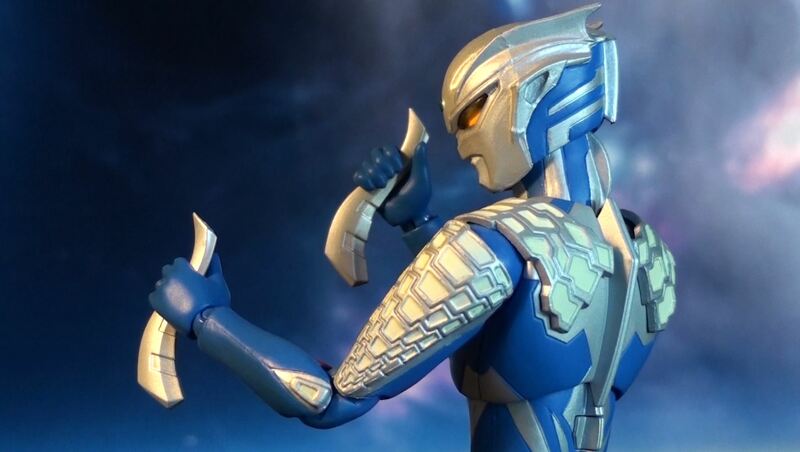 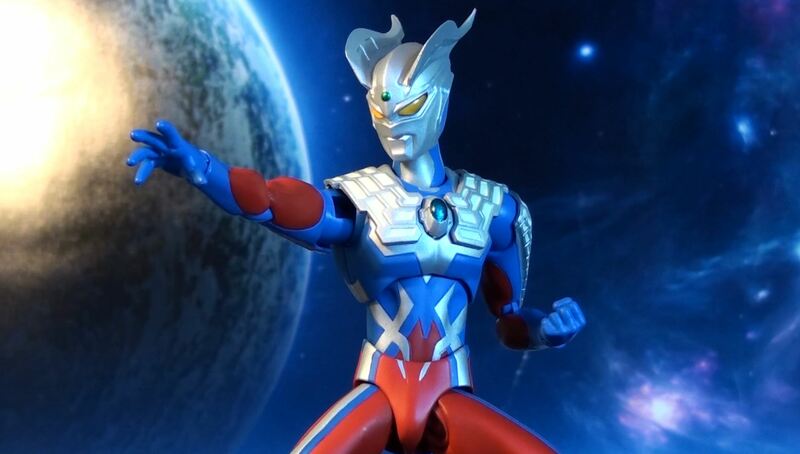 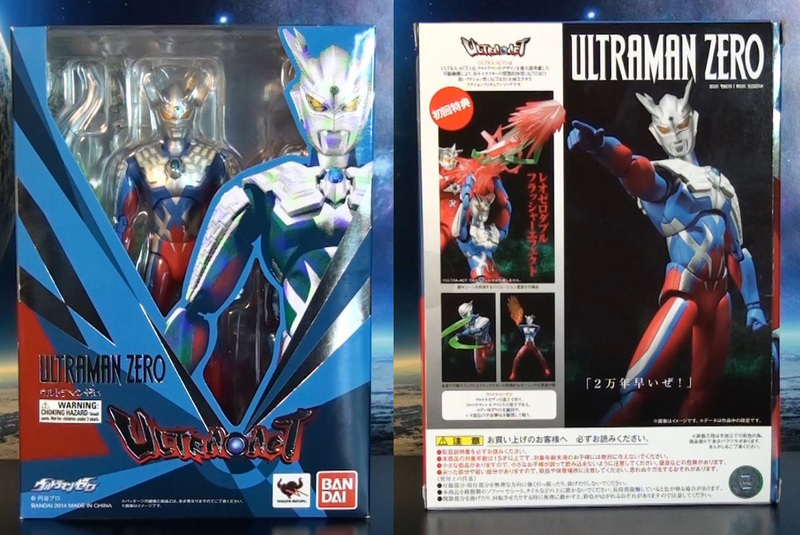 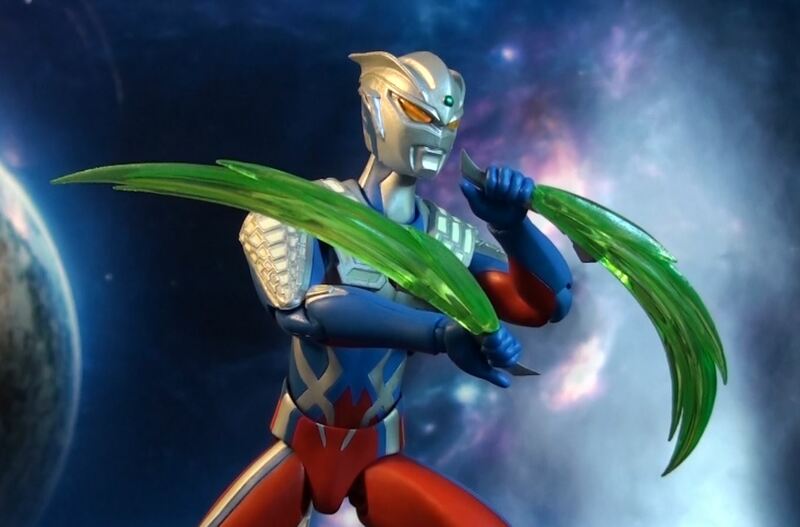 Introducing the renewal version of Ultraman Zero in the Ultra-Act series from Bandai. 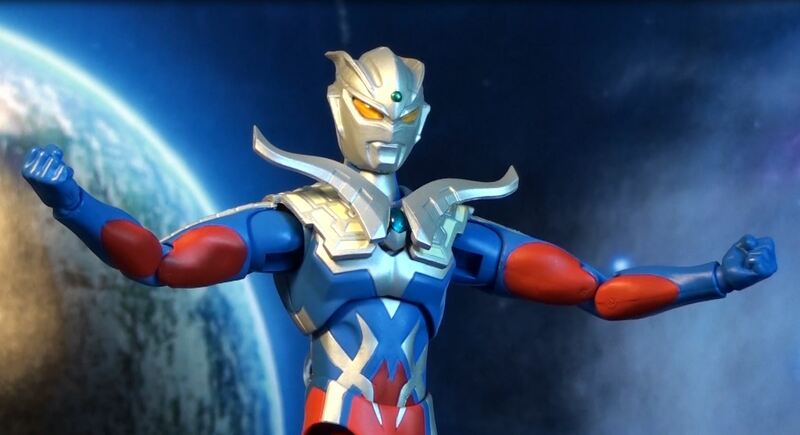 This is a completely new mold of Zero with a more muscular physique and movie accurate head sculpt. 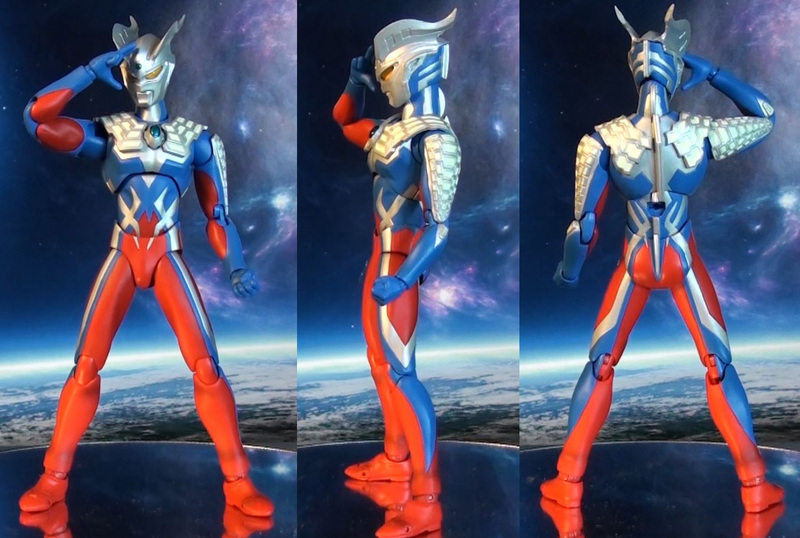 All the great design and paint a work is applied with this hero. 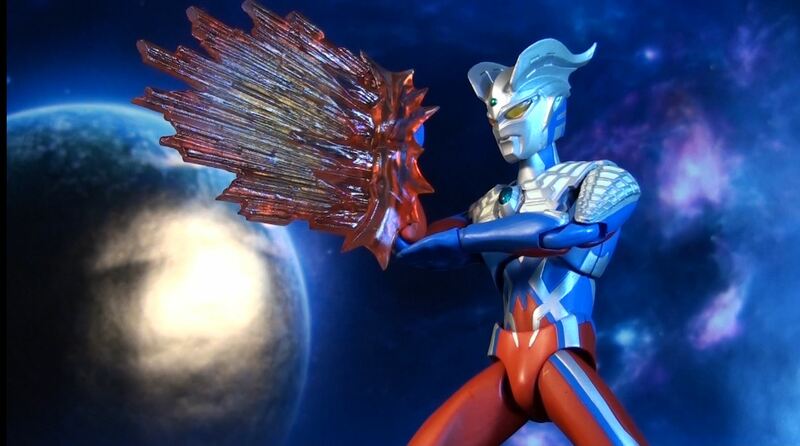 He includes an array of extra hands, accessories and weapons. 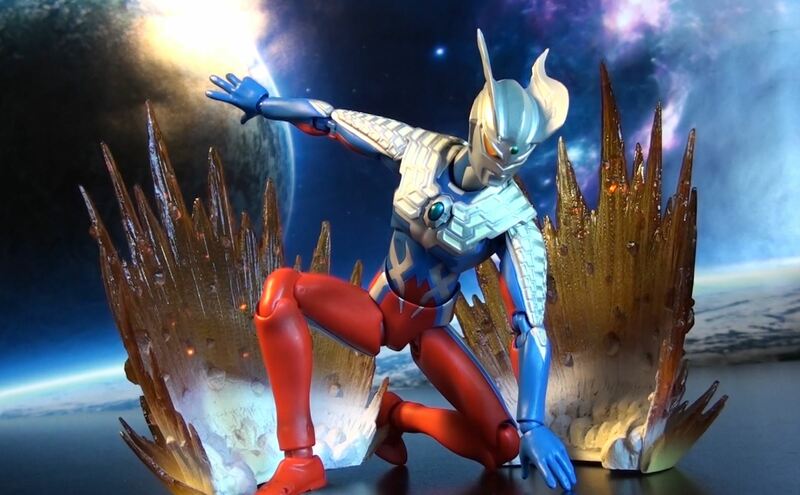 Priced at about $45 (Amazon).